AND CONNECT TO THE TRUTH OF WHO THEY ARE! The Unitot Room offers a safe and loving childcare environment for babies and toddlers. These little ones are growing quickly and learning something new every moment. We help make their church time a positive experience. Our curriculum is designed to help our children experience themselves as divine beings through song, stories, games, affirmations, meditations, and creative activities. Children are exploring their spiritual unfolding through lessons, creative expression, prayer, meditation, affirmations, stories, and connection with one another. All of this offers them the opportunity to grow spiritually. As our youth grow older, they enjoy more opportunities for discussion. We challenge them to think, reason, and solve problems using Unity Principles and teachings. They continue their self-exploration through meditation, activities and conversation. 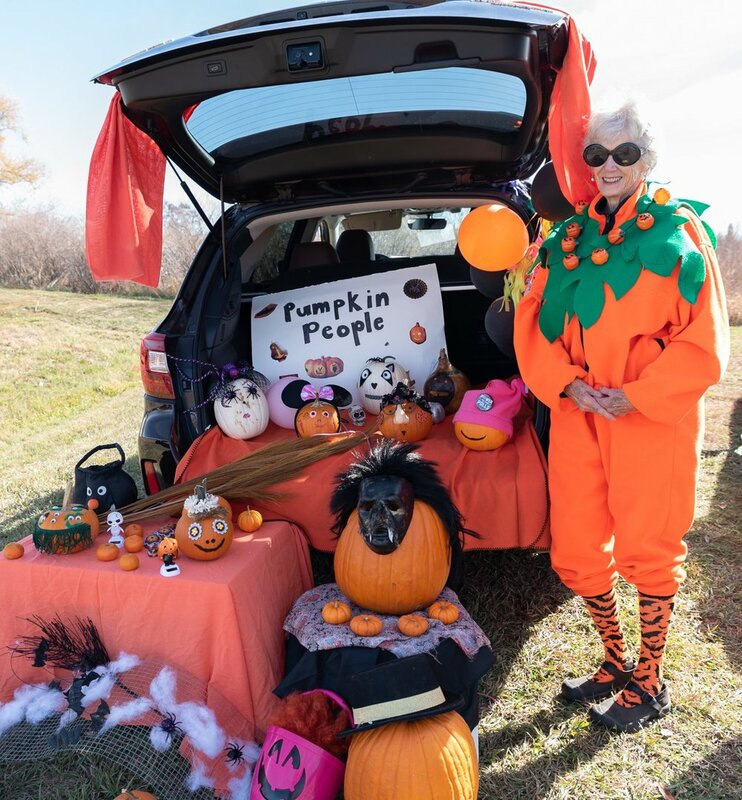 This is an annual Halloween event at Columbine Unity where we decorate car trunks and give treats to our children.